With the shortlist out and just over a month to go until the big night, we’re counting down to one of our favourite events of the year – Insurance Post’s Insurance Marketing and PR Awards. 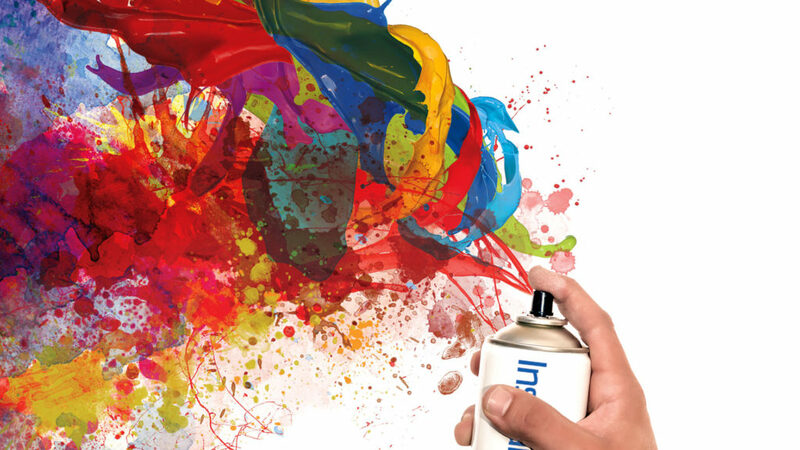 The theme for this year’s IMPRAs is ‘Celebrating Creativity’ – something we love to embrace and strive to continually develop for our clients in the insurance industry. As such, we cannot wait to hear about each of the shortlisted companies and campaigns and celebrate their successes. Across the industry, we’re seeing some really great examples of creativity. From the strong uptake of digital platforms to the competitive edge to stand out at events, it’s always exciting to see how companies are finding new ways to keep up with the fast-paced, ever-changing business world where, even in a B2B environment, clients crave creativity and a brand needs to be distinctive and striking to be noticed and remembered. Our creative team particularly enjoyed creating the branding this year and we’re excited as Headline Sponsor to see how it all comes together on the night and who the winners will be! Well done to all companies and individuals shortlisted this year! Read our previous IMPRA blog here.